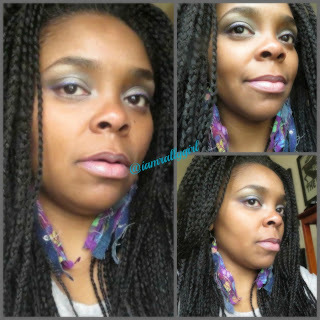 I Am RallyGirl: Equal Box Braid CovaGirl™ GiveAway! 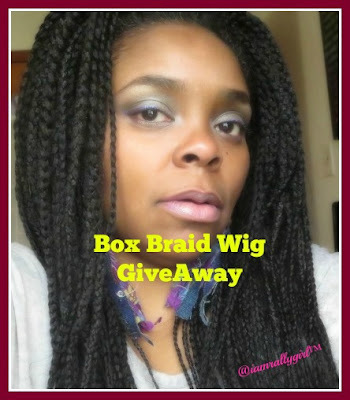 Equal Box Braid CovaGirl™ GiveAway! I was at the beauty supply, minding my business, when suddenly our "eyes" met. .... 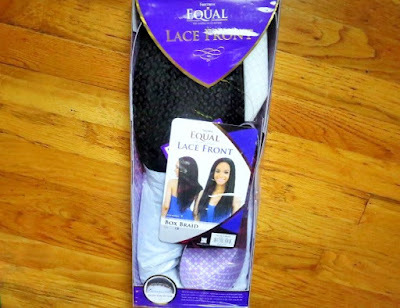 Brand name (Equal Box Braid Lace Front) and other specs committed to memory, I high-tailed it to the house, popped open the laptop, and blow me down! There she was...30 bucks! Booyaah. Did I NEED another box braid CovaGirl™? Naw, but I couldn't let the deal slide, and for the price I had to also get a 2nd one for an illustrious member of my Afro squad! 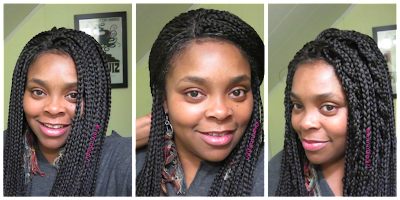 I'm a firm believer of protective styling as a tool to help retain length, especially during the cooler months. Wearing CovaGirls™ is one of my favorite go to options during this time of year; your head is covered from the cold, and you can be stylish at the same time. Functional beauty -- yeah, that's how I roll. Well, what are you waiting for? 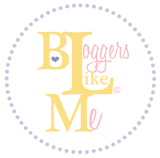 Get your giveaway participation on! One winner will be randomly drawn; the more entries you have = higher chances for you to win! Completing the above is the minimum requirement and automatically earns you 2 entries. - 1 additional entry each time you Tweet this post (exactly as instructed above). No minimum. - 2 extra entries if you follow @iamrallygirl on Instagram (holla at ya girl!). 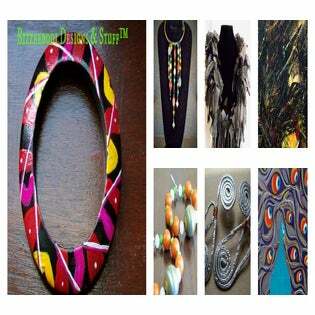 Giveaway expires on 2/6/16. Winner will be announced on YouTube, and on I Am RallyGirl on Facebook that following week. Stay tuned and good luck!